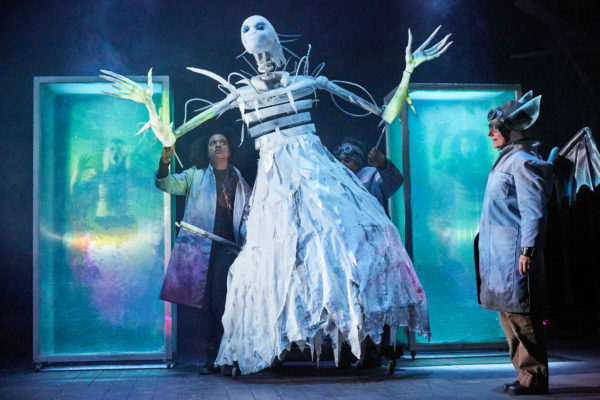 A rallying cry for the celebration of imagination: Kate Wyver reviews Jack Thorne’s new musical at the Bristol Old Vic. 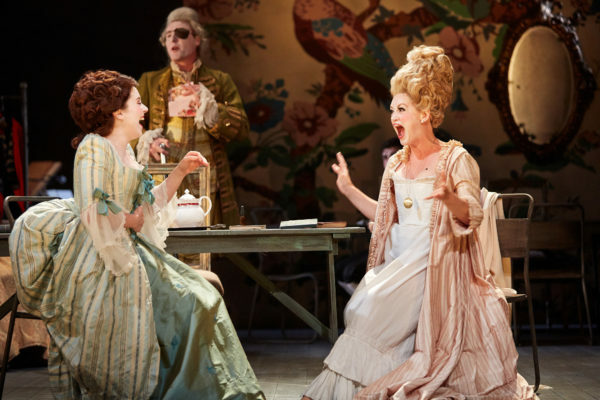 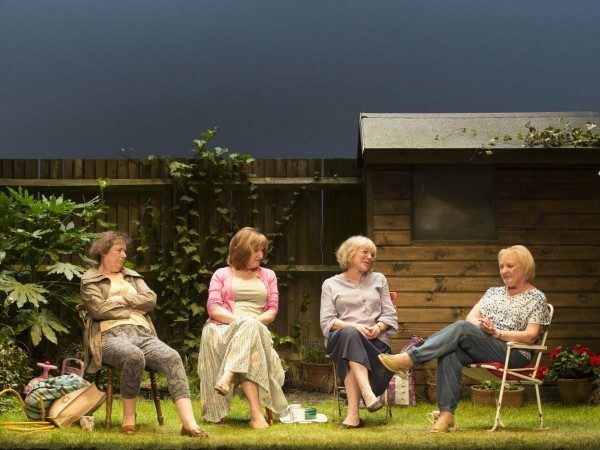 The Made In Bath play made in Bristol: Rosemary Waugh reviews Dominic Hill’s ruffled up Rivals. 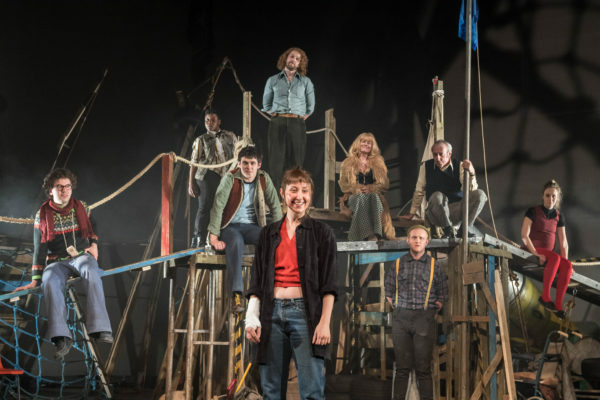 Rage Against The Machine: Rosemary Waugh reviews the Bristol Old Vic Young Company’s latest production. 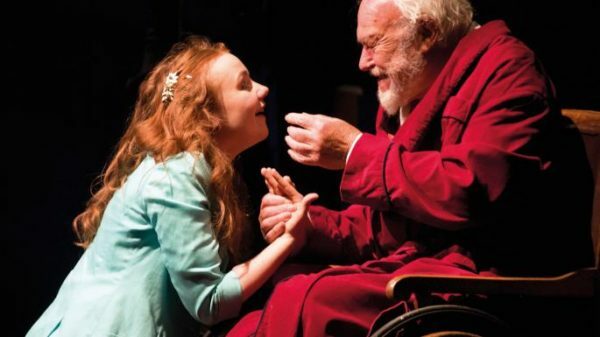 The art of sitting on a bench: Rosemary Waugh reviews Tom Morris’s production of King Lear. 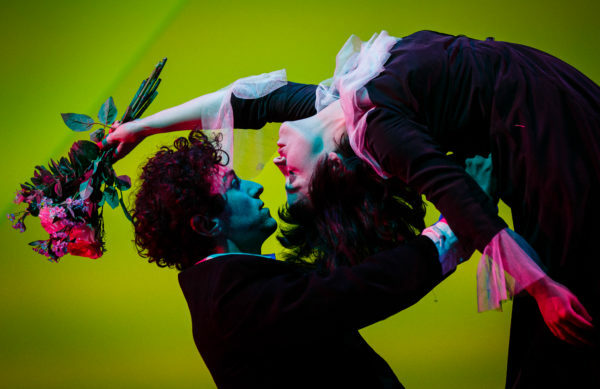 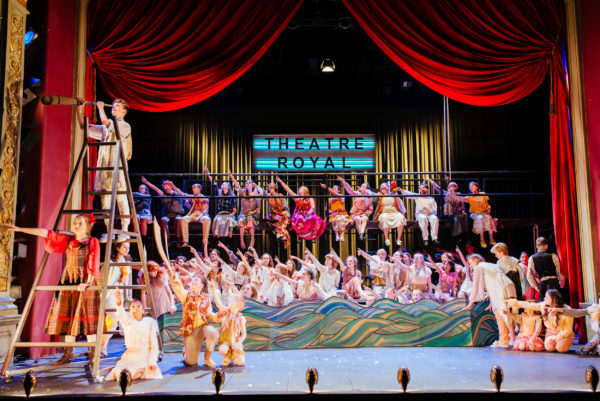 The wobbly world of Marc Chagall: Rosemary Waugh reviews Emma Rice’s delicate production for Kneehigh. 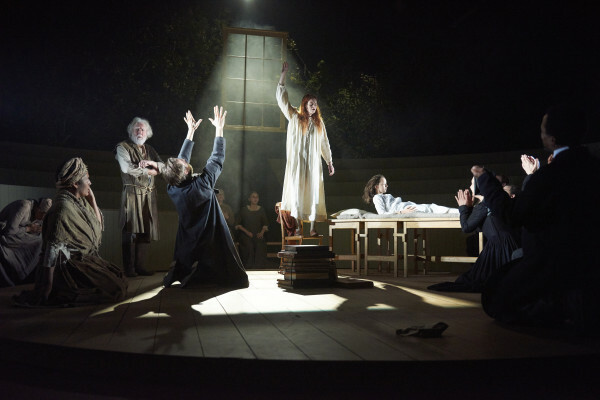 Eleanor Turney reviews Tim Crouch and Spymonkey’s Shakespearian death countdown at Mayfest 2016. 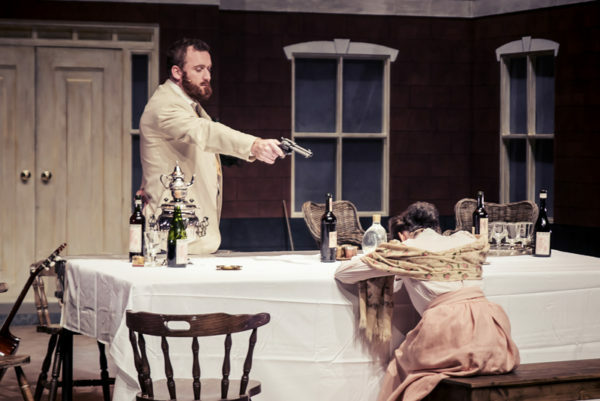 “Very, very clever”: Eleanor Turney reviews Dead Centre’s picking apart and rebuilding of Chekhov (with added Miley Cyrus). 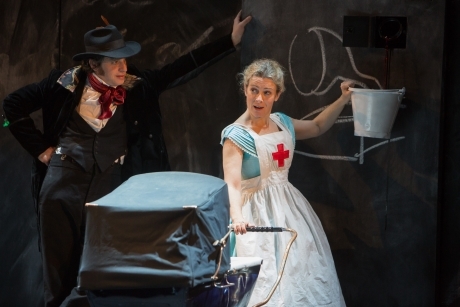 “Overly ambitious”: Kate Wyver reviews Peepolykus’s adaptation of Flaubert. 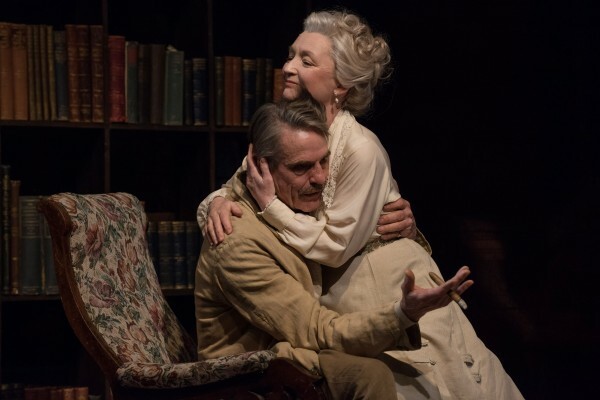 “We are in a house of glass that at every moment is threatening to shatter onto its occupants.” Rosemary Waugh reviews Richard Eyre’s staging of Eugene O’Neill. 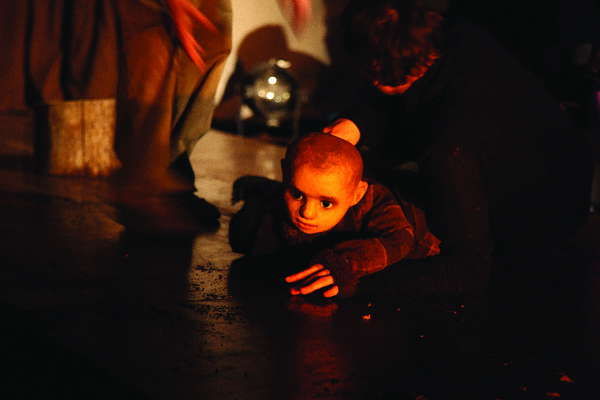 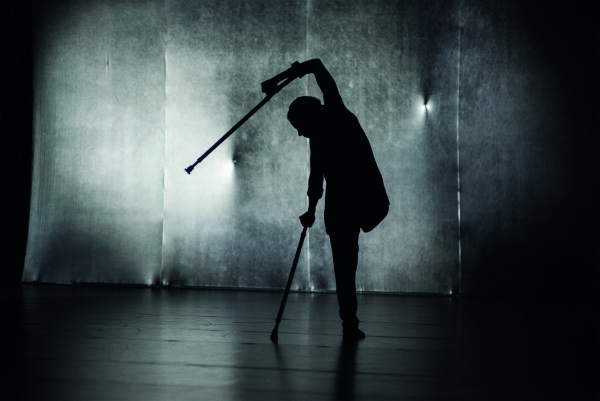 Metallic and non-metallic: Rosemary Waugh reviews Candoco’s two-part performance of ‘Beheld’ and ‘Let’s Talk about Dis’. 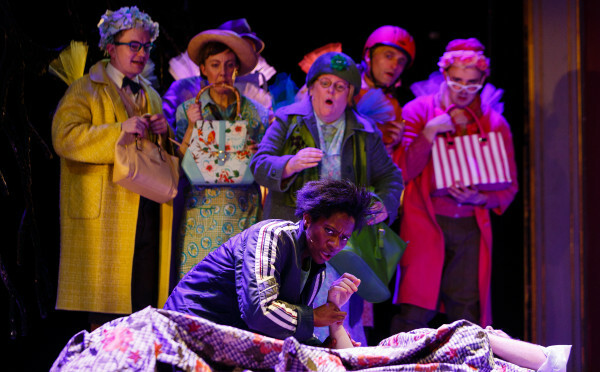 Sally Cookson stirs things up.